For our complete events list, click here. 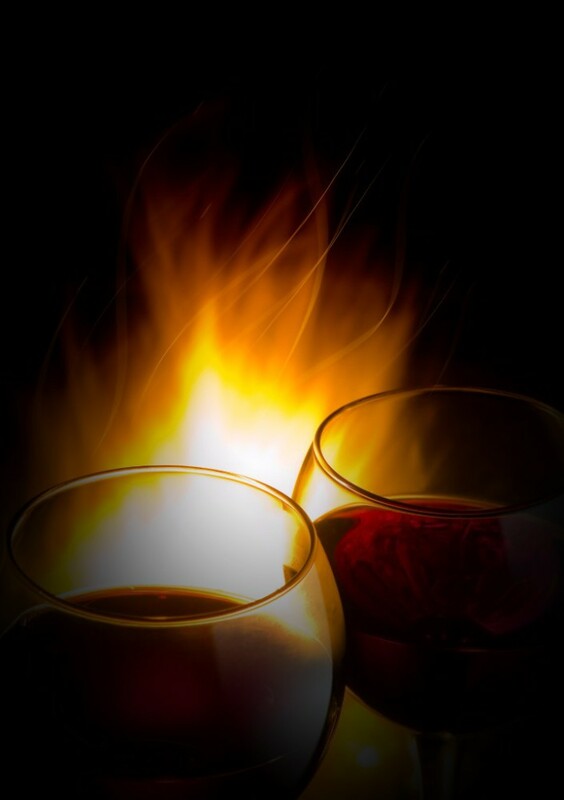 You may not remember the fire, but you WILL remember the wine. Are you afraid to visit a winery because you don't know what to expect? At Forgotten Fire Winery, it doesn't matter if you are a wine expert or you don't know a lick about wine. We will make sure you have a great time and our wide selection of wines are sure to please any palate. If wine isn't your thing, try our hard ciders. Award winning wines from dry to sweet, red, white, fruit and even sangrias....just $5 gets you 7 samples and a souvenir wine glass!